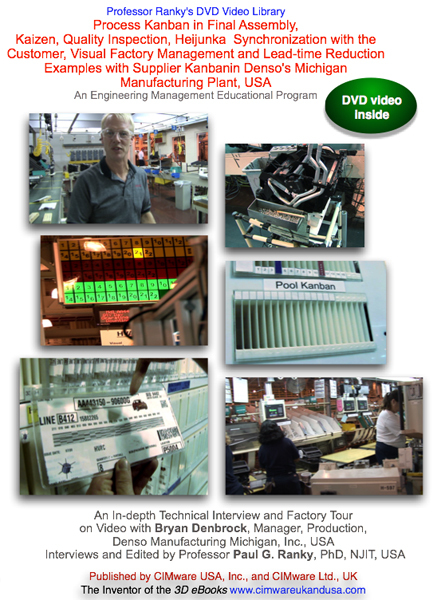 Description: This electronic publication is a professional quality DVD video presentation by David Potter, Manager, National Instruments, Austin, Texas, USA. We focus on plug & play self-describing transducers, smart sensors, the IEEE P1451 standard, TEDS (Transducer Electronic Data Sheet) designs and data management, and several sensor-integration and test data management demonstrations using real sensors and the LabView software tool by National Instruments, Texas, USA. 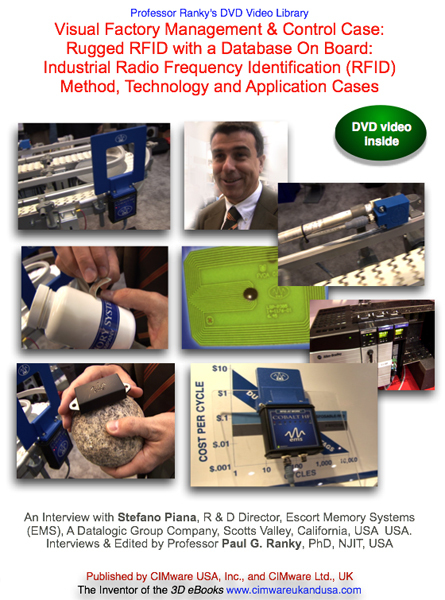 Description: This electronic publication is a professional quality DVD video interview and presentation by Thomas Walter, PhD, Head of BU Engines, Kistler Instrumente AG, Winterthur, Switzerland. Interviews and Edited by Professor Paul G. Ranky, PhD, NJIT, USA. The discussion topics include case-by-case, in-depth evaluation of several different sensors, focusing on the design engineering challenges and solutions of Kistler automotive combustion pressure sensors, water-cooled sensors, piezoelectric sensors, the crank angle encoder, the signal conditioning unit, the piezo smart senso indentification system, and the sensor calibrarion process. 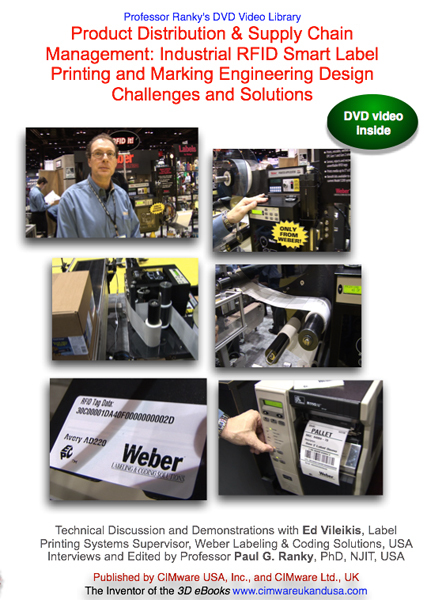 Description: This electronic publication is a professional quality DVD video of an advanced, lean robot cell demonstration by Roger Schmidt, Sales Manager, RAMPF Group Companies, Wixom, Michigan, USA, covering lean, robotic adhesives processing, gasketing, sealing and encapsulating, using RAMPF methods and technologies with an integrated product / process design engineering focus. Interviews and Edited by Professor Paul G. Ranky, PhD, NJIT, New Jersey, USA. 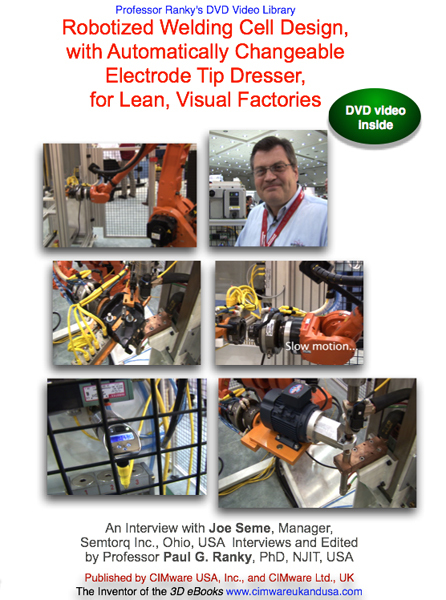 Description: This publication is a professional quality DVD video covering robotized welding cell design and operation control topics in lean, Visual Factory Management & Control (VFM) environments. 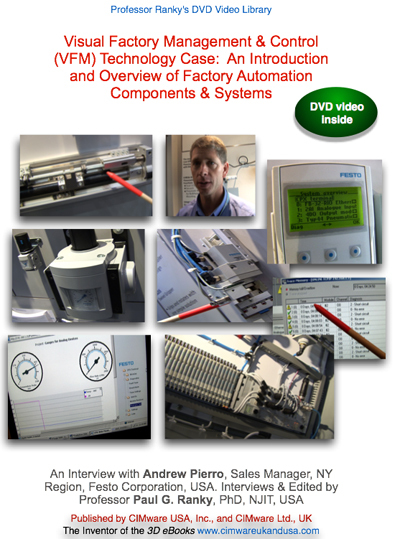 In this DVD video we focus on robotized welding dell design issues, automatically changeable robot tools, robot cell safety, visual controls, and an electrode tip dresser.The fundamental purpose of visual controls is to help employees to improve their processes, understand their roles, and to contribute to the success of the corporation, whilst reducing waste at all levels. Description: This publication is a professional quality DVD video introducing and demonstrating various fixtureless, machine intelligent robotic assembly and joining solutions (also shown in slow motion video) using robot-integrated vision and force sensing. 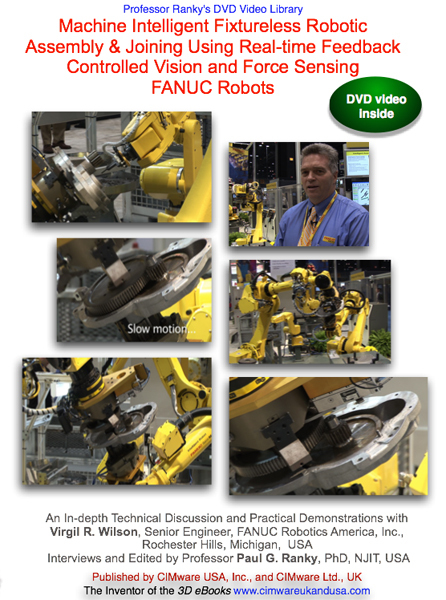 The in-depth technical interview and demonstrations also illustrate some robot control, cell networking and vision system programming related aspects of lean, flexible, and reconfigurable assembly cells using smart FANUC robots. Due to the many innovative and mind-triggering ideas shown and discussed, this DVD is also excellent for undergraduate / graduate education and research. Description: This publication is a professional quality DVD video introducing and demonstrating various fixtureless, machine intelligent joining methods and solutions using robot-integrated vision, force sensing, and multi-arm control. 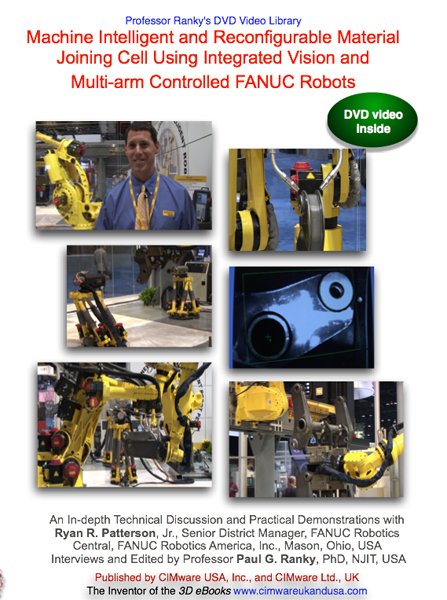 The in-depth technical interview and demonstrations also illustrate some robot control, cell networking and programming related aspects of lean, flexible, and reconfigurable assembly and manufacturing using smart FANUC robots. Due to the many innovative and mind-triggering ideas shown and discussed, this DVD is also excellent for undergraduate / graduate education and research.